Could this hypnotic piano music be part of his 'Suspiria' score? Radiohead's Thom Yorke recorded the score for Luca Guadagnino's much-hyped of horror classic Suspiria, but we've only had small tastes through the film's trailers. Today, Yorke has given us another morsel of new music through a mysterious YouTube clip. Because it arrived with no other details, it's impossible to confirm if the 22-second snippet is from the score or part of a different project. That said, its haunting piano runs and abstract dancing animation certainly tie it to what we've seen of the film so far. Adding to that, Suspiria is set at a ballet school, making the dancing images more than a little appropriate. 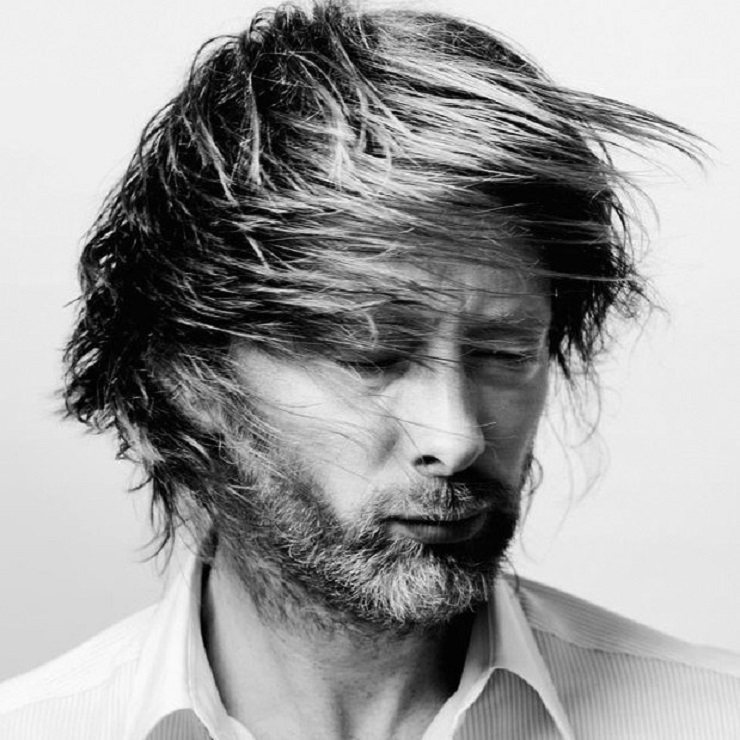 Listen to Thom Yorke's latest tease below. Suspiria hits theatres on November 2.